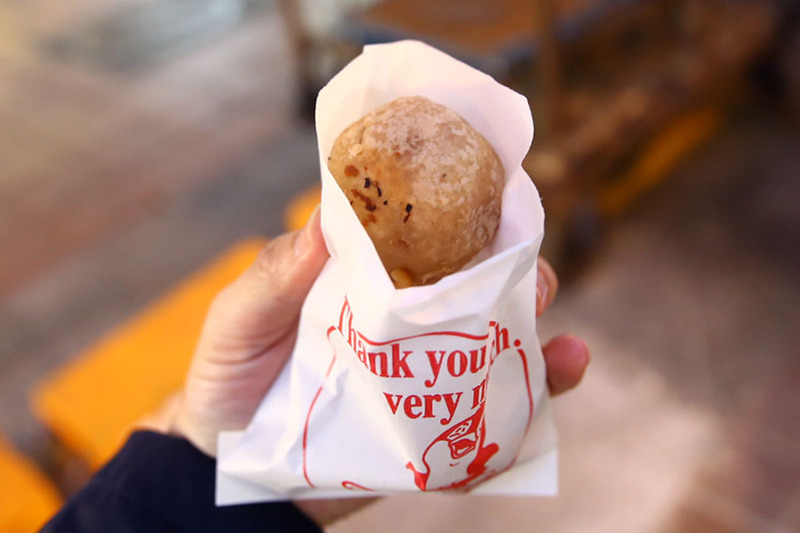 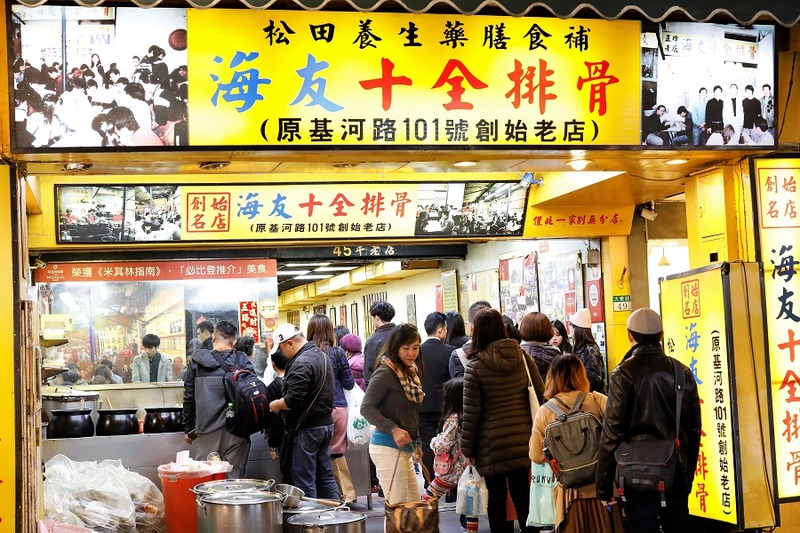 [Taipei] The Taipei Michelin Guide has announced their Bib Gourmand awardees, with 24 street food stalls found in night markets included, of which 15 of them are new entries. 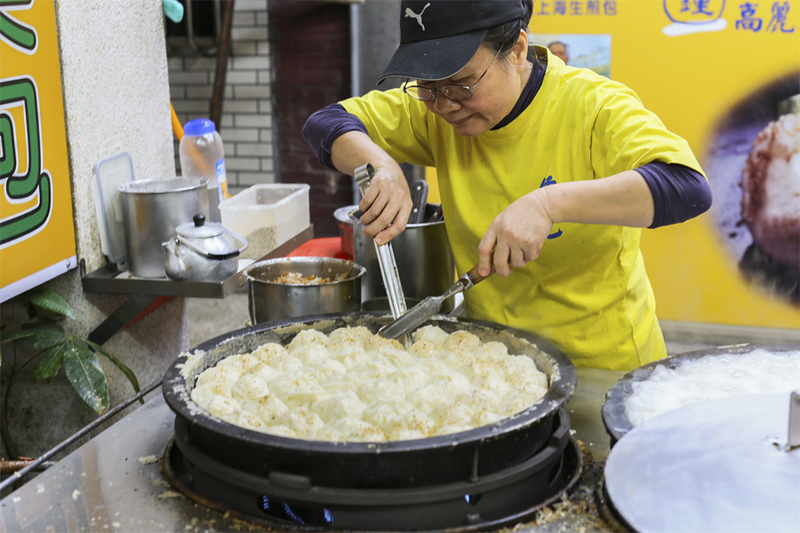 Interestingly, the guide chose to announce the Bib Gourmand restaurant/eateries and street food listees separately this year. 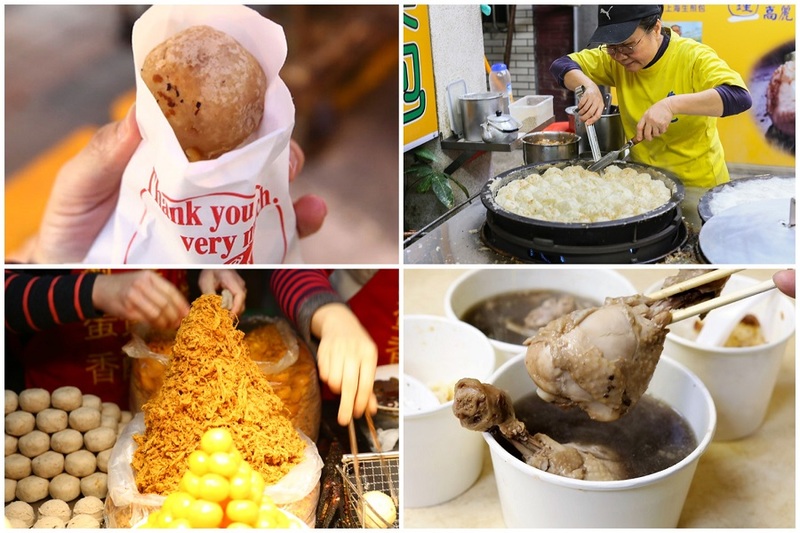 9 of last year’s awardees held their spots, which include A Nan Sesame Chicken 阿男麻油雞, Stinky Tofu Boss 臭老闆 現蒸臭豆腐, Liu Yu Zai 劉芋仔芋餅, Rong’s Pork Liver 豬肝榮仔, Chen Dong Pork Ribs Medicinal Herbs Soup 陳董藥燉排骨, Fu Zhou Shi Zu Pepper Bun 福州世祖胡椒, Hai You Pork Ribs 海友十全排骨, Liang Ji Lu Wei 梁記滷味, and Luo Ji Xiao Chao 駱記小炒. 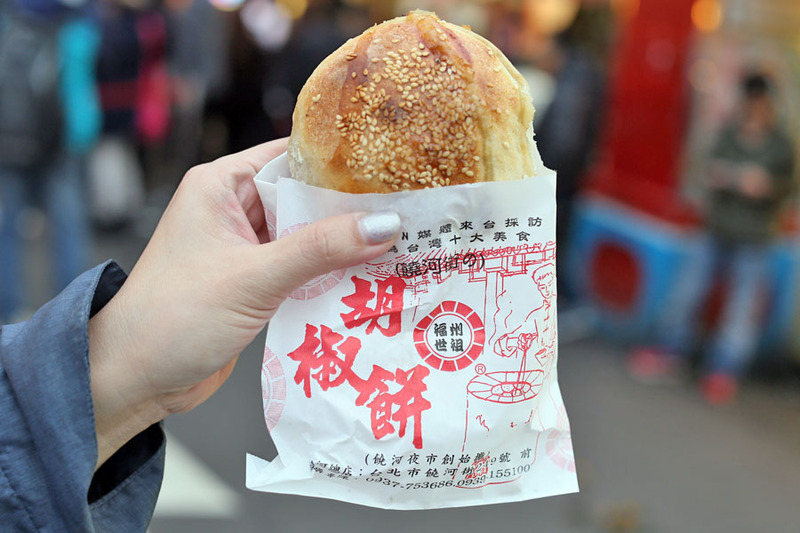 The one name missing in action is Shi Boss Spicy Tofu 施老闆麻辣臭豆腐 from Raohe Night Market 饒河夜市. 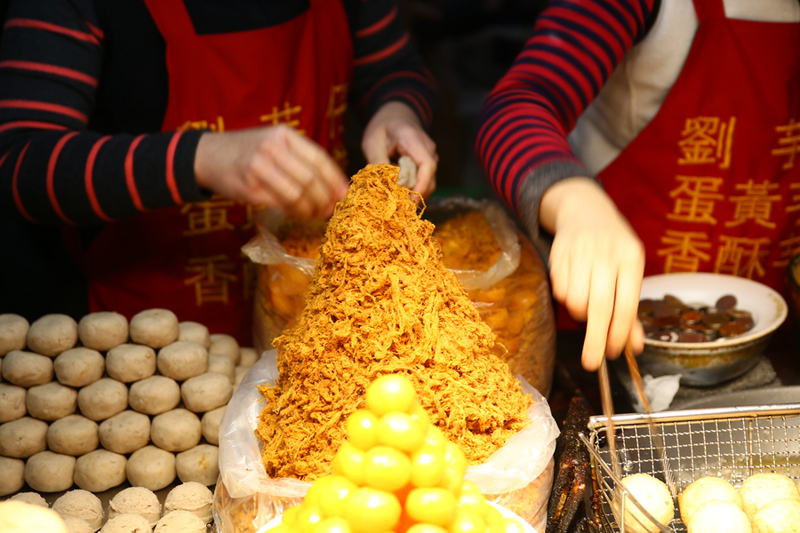 The listing remains controversial, as several worthy stalls and night markets such as Shi Da Night Market 師大夜市 remain excluded. 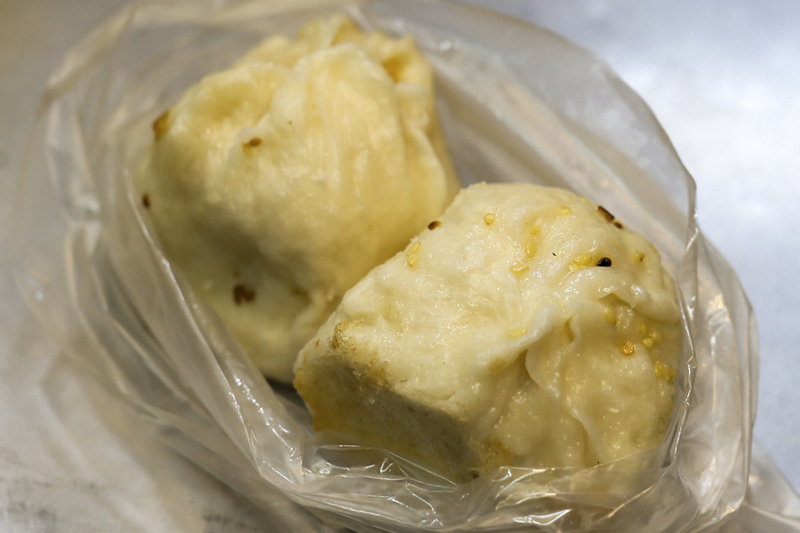 If you will visit Taipei, please feel free to visit our web for tantra massage provided by Taipei Masseur.